Posted February 6, 2015 by Greendale Turf & filed under Uncategorized. 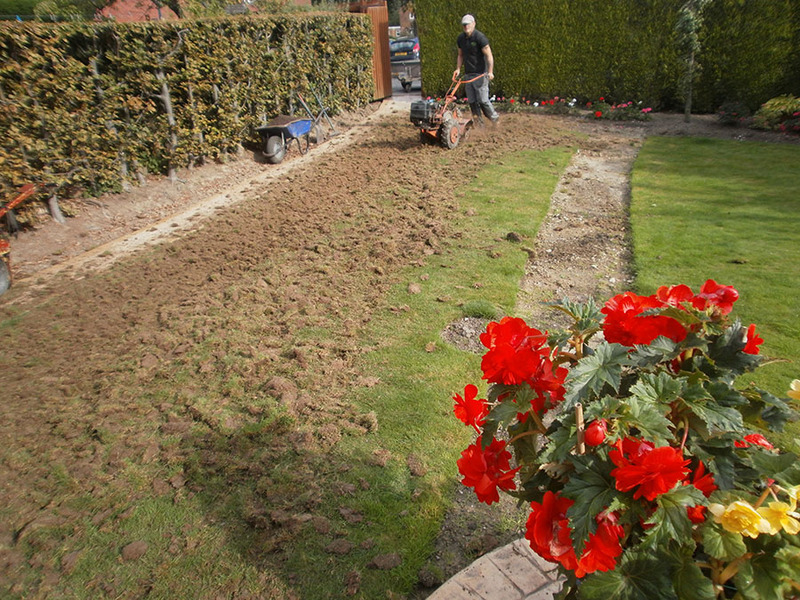 If you are thinking of renovating your garden and are in need of quality lawn turf, we can help. 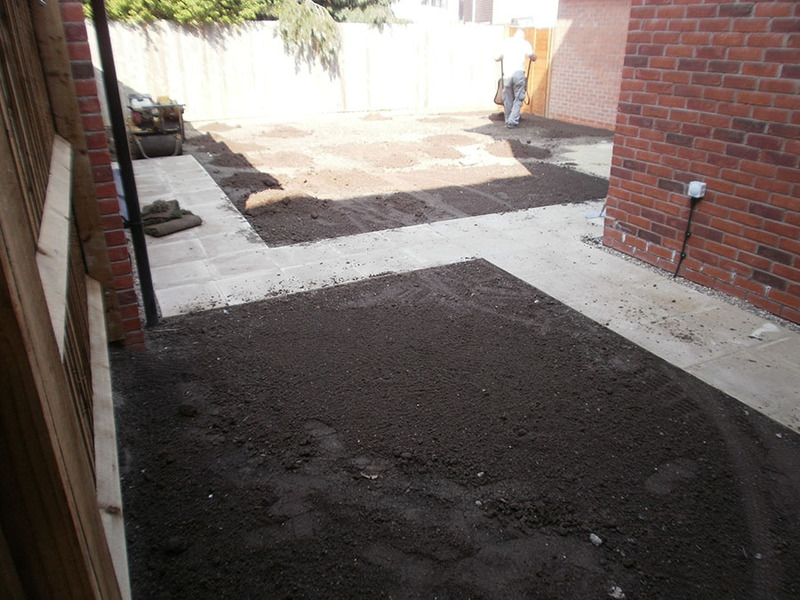 Greendale Turf Supplies has been supplying turf and topsoil to customers in the Nottingham area for many years. 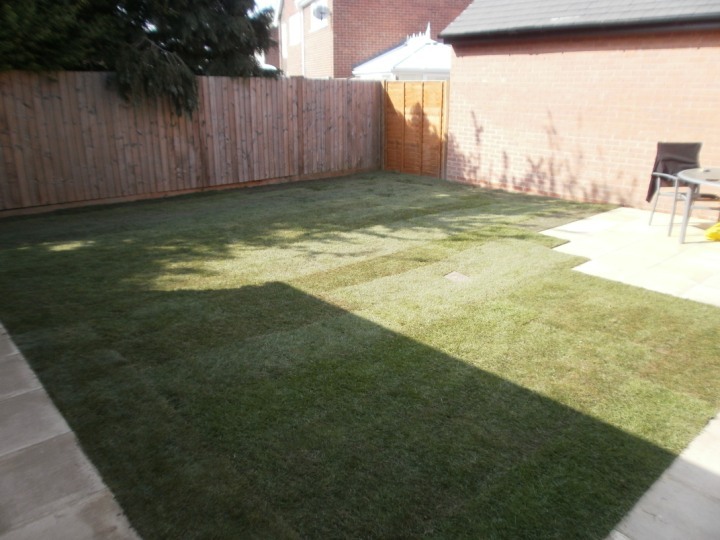 We supply three grades of Lawn turf that can suit any budget. 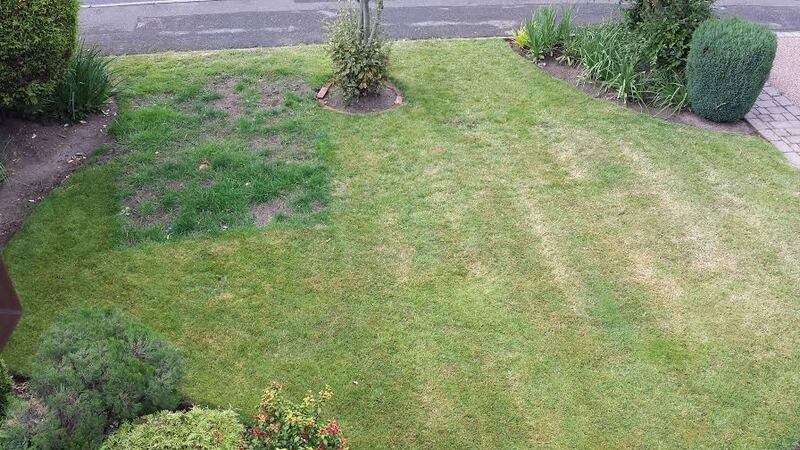 We are always happy to give advice to our customers and help them choose the right lawn turf for their needs. In our website you can find more information about our turf categories and useful tips on preparation and lawn care.